Without doubt the UK's greatest horror writer today. 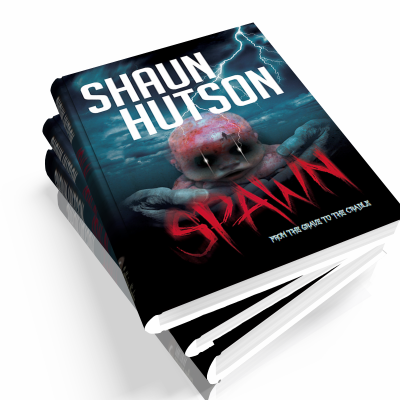 A compelling back list of titles and new novels coming, place Shaun at the apex of Horror writing in the UK today. 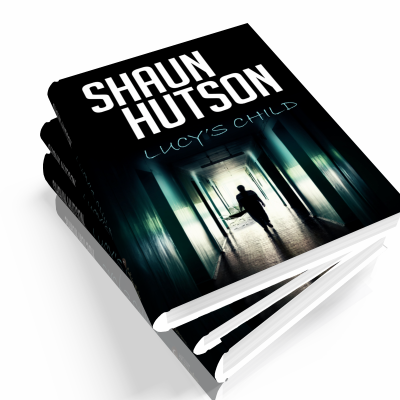 Born and brought up in Hertfordshire, Shaun Hutson now lives and writes in Buckinghamshire where he has lived since 1986. 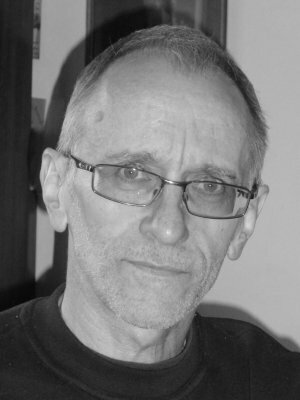 After being expelled from school, he worked at many jobs, including a cinema doorman, a barman, and a shop assistant - all of which he was sacked from - before becoming a professional author in 1983. He has since written over 30 bestselling novels as well as writing for radio, magazines and television. 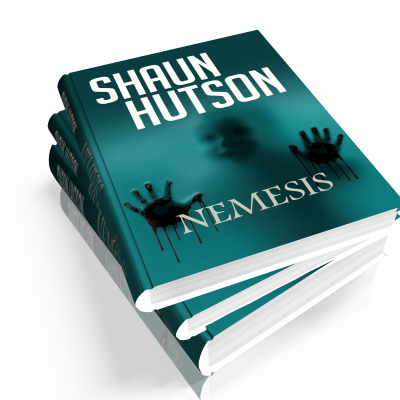 Shaun has also written exclusively for the Internet, a short story entitled RED STUFF and an interactive story, SAVAGES..
Having made his name as a horror author with bestsellers such as SPAWN, EREBUS, RELICS and DEATHDAY (acquiring the nicknames 'The Godfather of Gore' and 'The Shakespeare of Gore' in the process) he has since produced a number of very dark urban thrillers such as LUCY'S CHILD, STOLEN ANGELS, WHITE GHOST and PURITY. 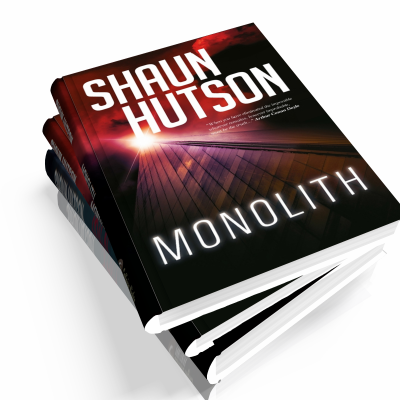 At one time, Shaun Hutson was published under no fewer than six pseudonyms , writing everything from Westerns to non-fiction. Hobbies include cinema (he has seen over 10,000 films in the last 20 years and cites director Sam Peckinpah as his biggest influence), rock music and slumping in front of the TV. 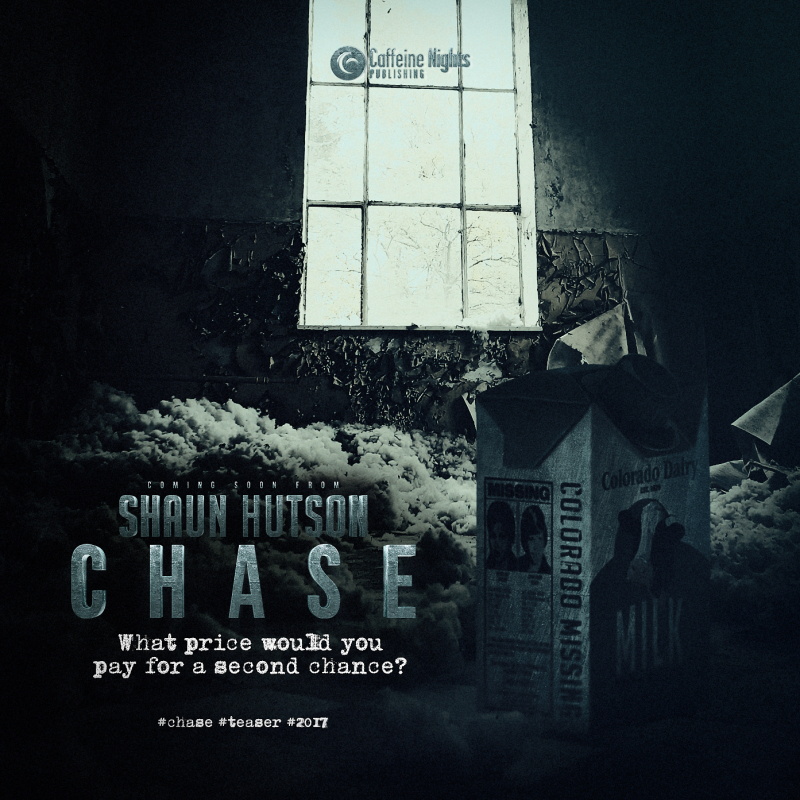 Shaun has appeared on and presented a number of TV shows over the years. He has lectured to the Oxford Students Union. He has appeared on stage with heavy-metal rock band Iron Maiden 13 times and received death threats on a number of occasions due to his work. His work is particularly popular in prison libraries. 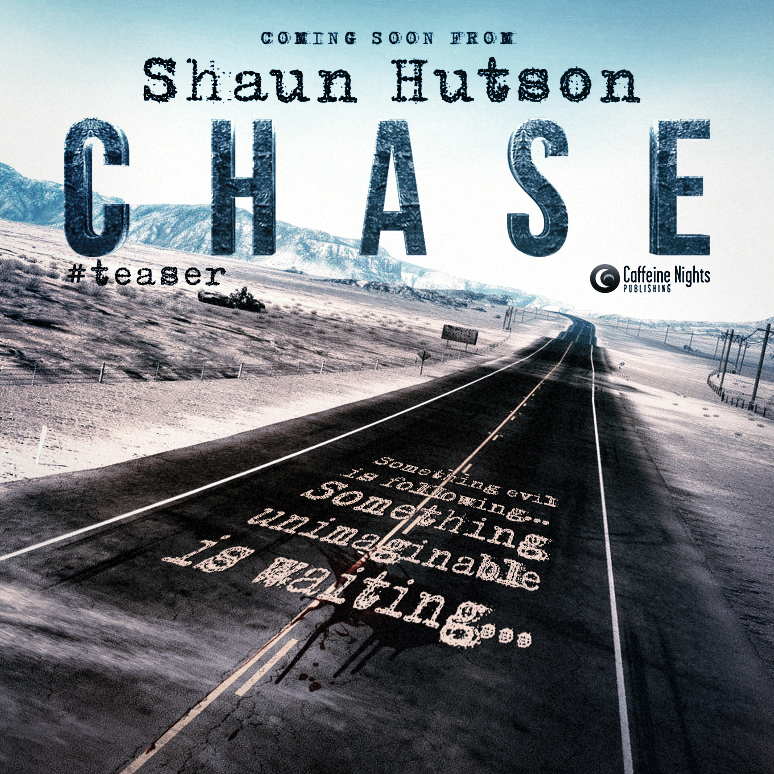 See our dedicated Chase page to preorder. London is gripped by the bloodiest outbreak of gang warfare ever seen. Shootings in the street, kidnappings, bombs and car chases have become commonplace. The gutters are running red with blood and the Police are powerless to stop it. 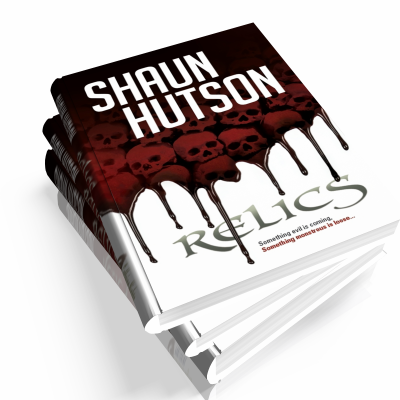 During an archaeological dig, a hidden chamber filled with the skulls of children is discovered. At first glance they seem to have been there for thousands of years but closer examination reveals a more shocking secret. The opening of the chamber triggers a series of horrific murders, each victim mutilated and their entrails used to form a different letter of the alphabet. Who is behind this outrage? And how is it linked to a subterranean chamber thousands of years old? For Wallace, and possibly for the whole human race, time is running out fast. As a member of the Counter Terrorist Unit, Sean Doyle thought he'd seen it all. Every violent act, every depraved action man could perpetrate against man but he is to discover that there are much worse things in this world than even he has encountered. not just his life but his sanity too. The trail of terror leads not just across Britain but to France as well where the monstrous deeds of a murderer who died four hundred years earlier still cast a dark and horrific shadow. In the grisly frames of a stained glass window taken from the home of this vile killer lay the secret sought by so many for so long. The secret of immortality. And one man will stop at nothing to get it. Harold Pierce didn't mean to kill his baby brother all those years ago. He didn't intend to incinerate him in a fire but he did and he has spent most of his adult life in a psychiatric hospital because of that. Upon release he is given a job as a hospital porter but that job involves the burning of aborted foetuses and the memories of what happened to his brother begin to torment Harold. 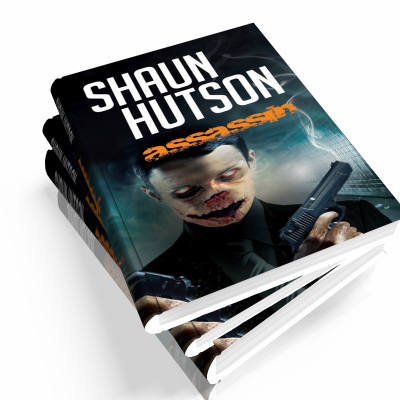 After the brutal murder of their young daughter, Sue and John Hackett retreat to the small, peaceful town of Hinkston. But Hinkston isn't peaceful anymore. 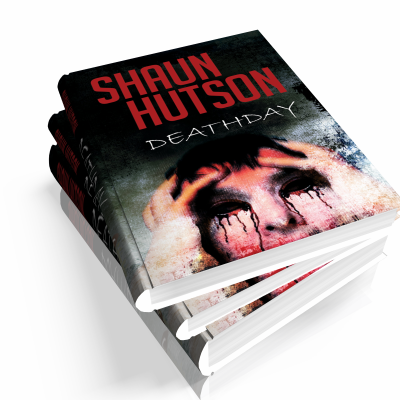 It's being torn apart by a series of horrific unexplained murders. And it holds a fateful 50-year-old secret. The tense atmosphere Beth’s sister causes when she comes to stay is strained further by Lucy’s references to Beth’s inability to conceive. When Lucy has a fatal accident, she leaves the legacy of her child, providing Beth’s only chance of motherhood. But forces are bent on Beth remaining childless. 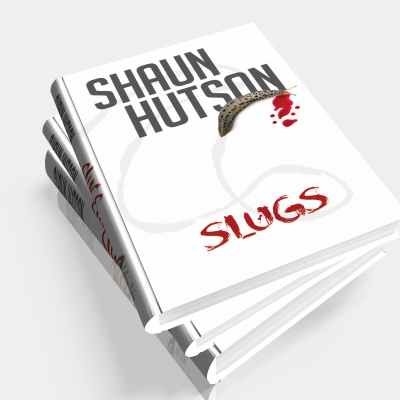 "Britain's greatest living horror author." "An expert in the art of keeping the reader turning the pages." Enlisting the help of a former colleague, Jess tries to investigate the shadowy industrialist but finds that far harder than she imagined. Protected by a private security force and cocooned by his entourage, this powerful man proves to be as elusive as anyone she has ever known. He values his privacy and seems willing to go to any ends to protect it. But what is he hiding?